Prior to your visit, browse all of the produce and products that we sell in our store by selecting items of interest to you on the drop down menu of “Our Store”. 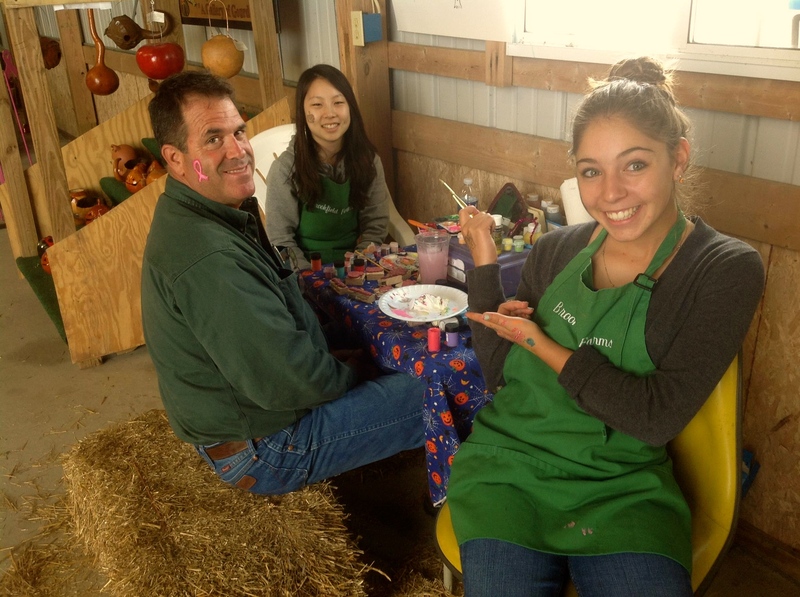 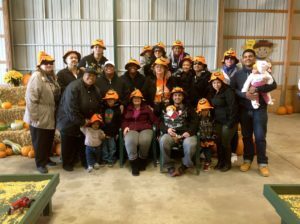 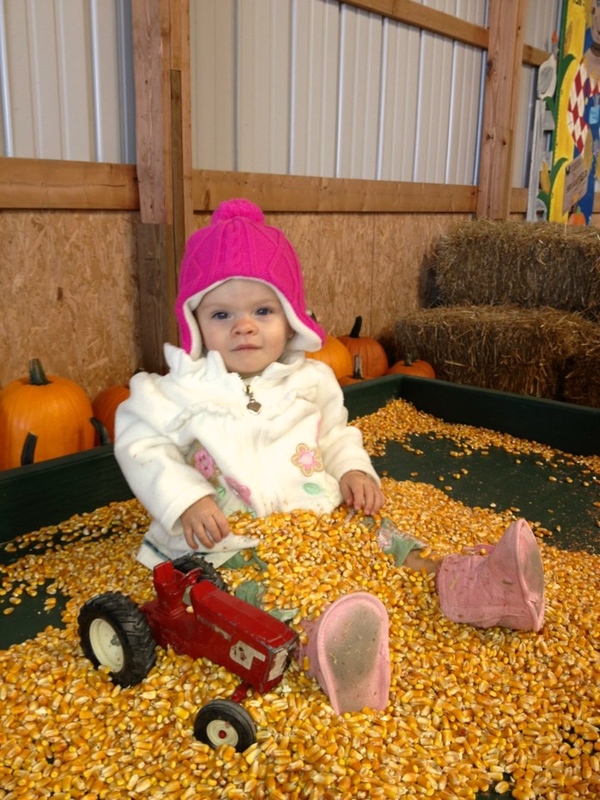 When you visit Brookfield Pumpkins, you’ll experience local agriculture at its best. It’s this experience that we really can’t put a price tag on, so we don’t charge admission.